Client: Yogaworks Campaign: Yogaworks for Everybody This campaign features actual Yogaworks members sharing their stories of how yoga enriches their daily lives. Pictured here is Ruth Rosner, 70 year old grandma of 9. "Practicing yoga has enriched my daily life by helping me to be present, aware of my breathing & supporting my meditation practice. Yoga has taught me to give to myself and in turn given me the ability to focus on my interactions with others. 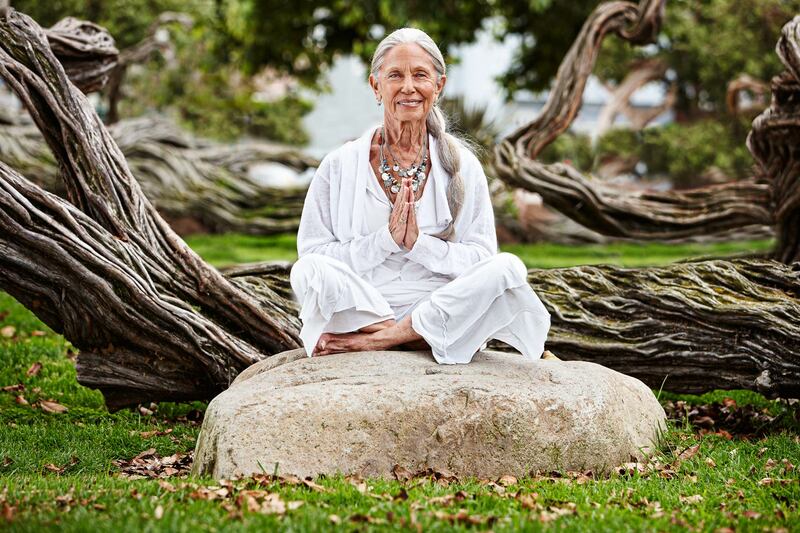 I look forward to having my 9 grandchildren in the same yoga class."